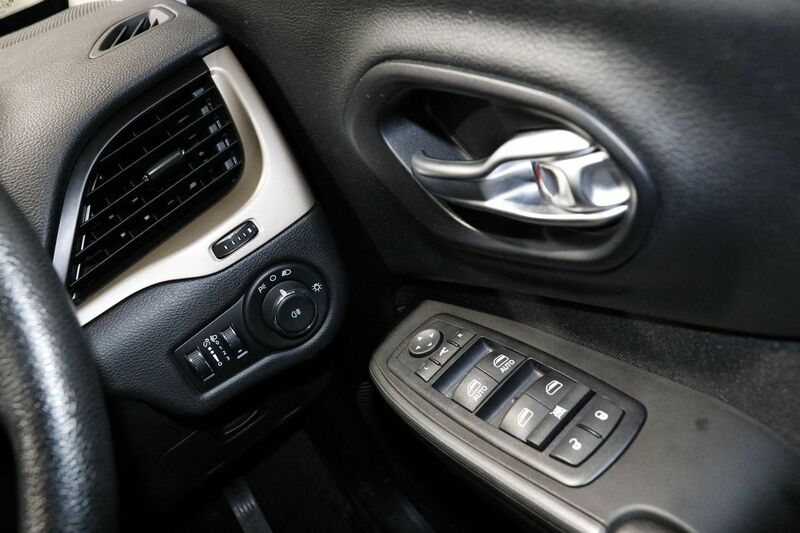 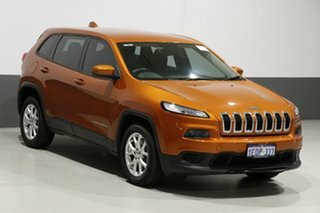 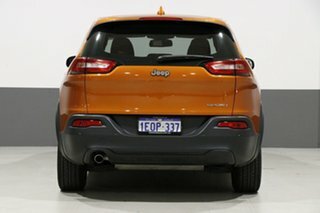 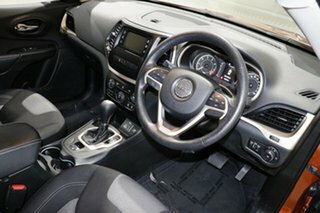 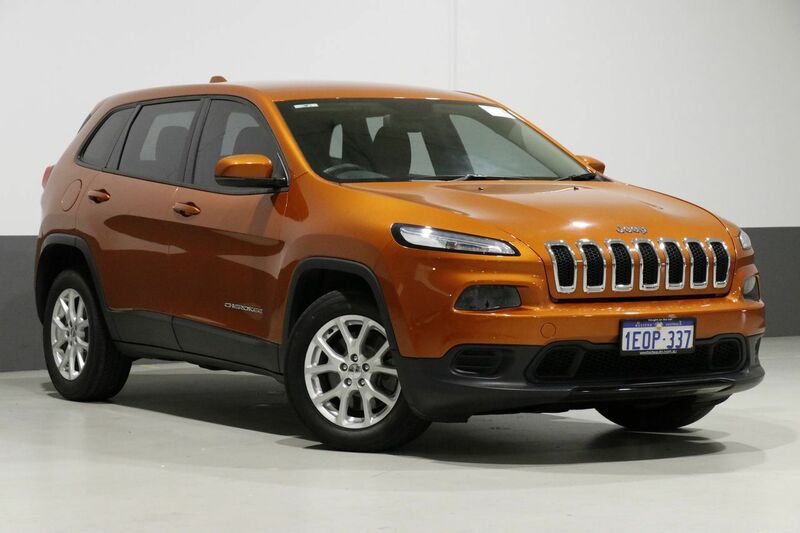 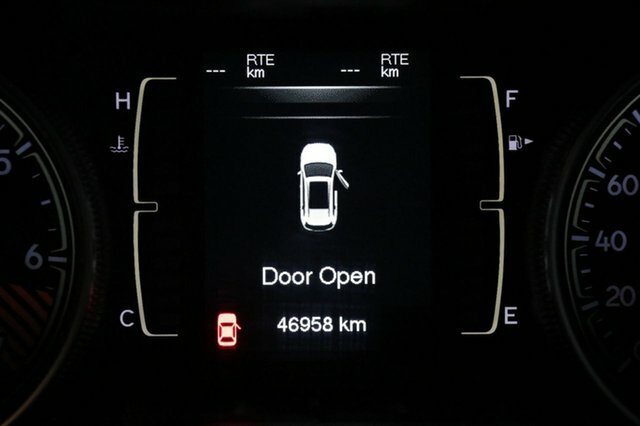 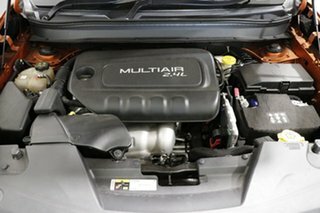 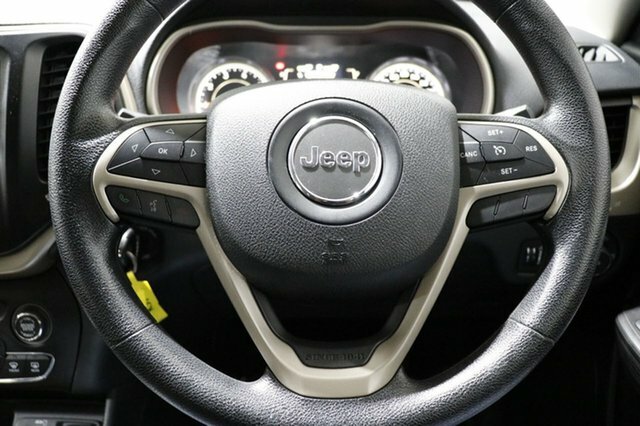 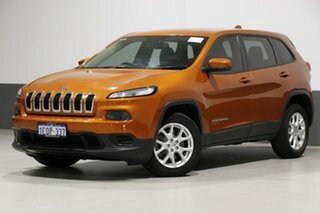 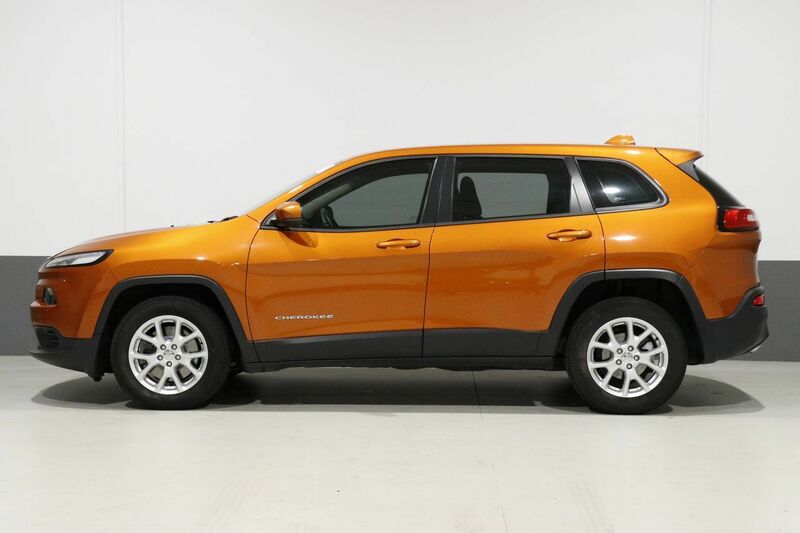 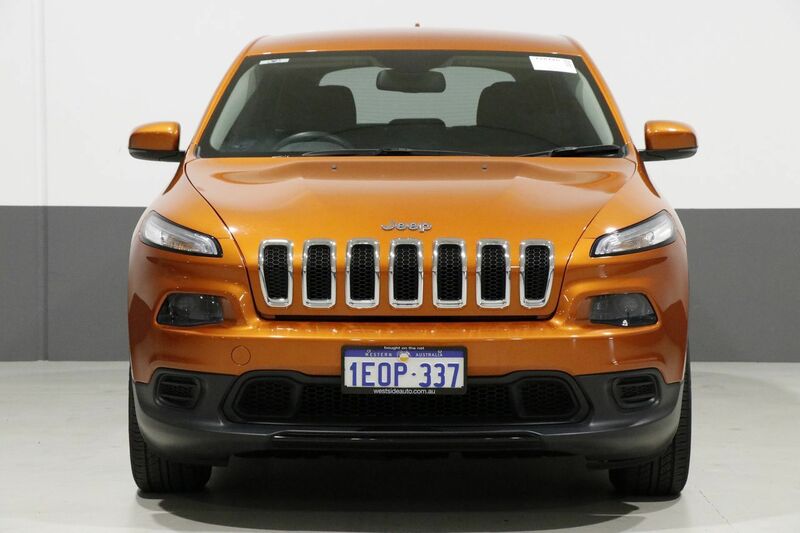 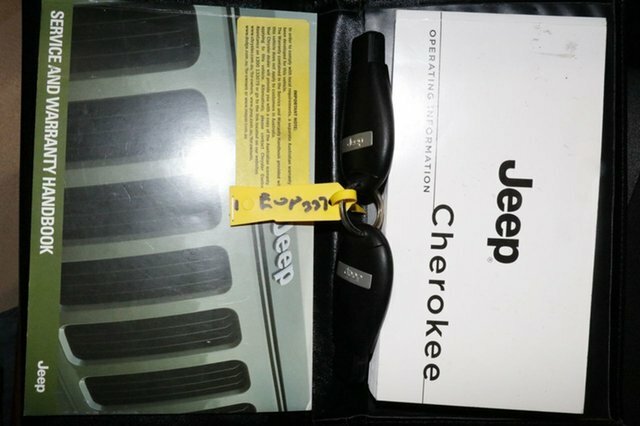 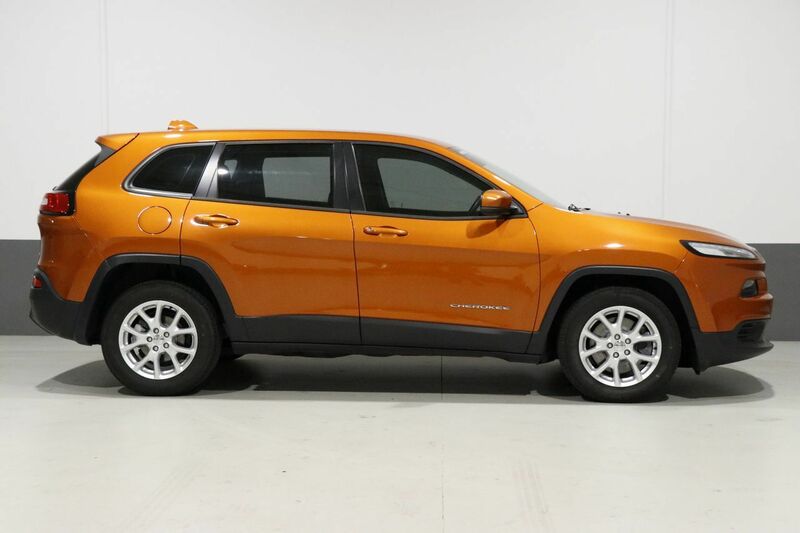 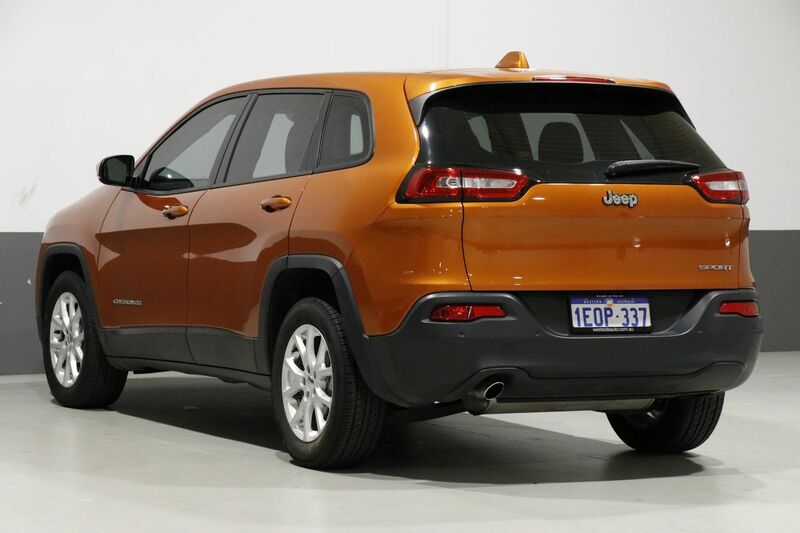 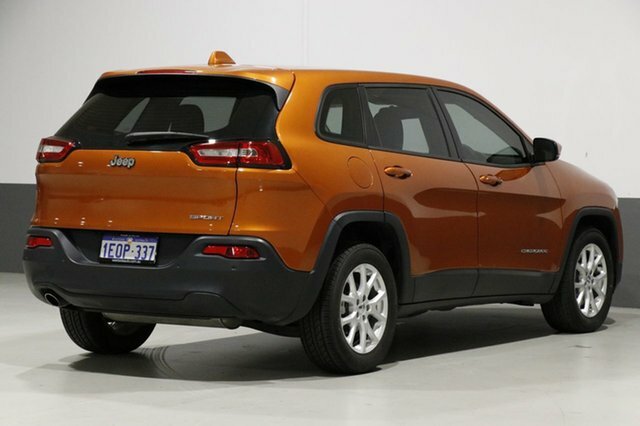 Offering smooth driving, manoeuvrability, high seating position and a quiet cabin, this 2014 Jeep Cherokee Sport 4x2 is packed with inclusions and will impress on inspection. 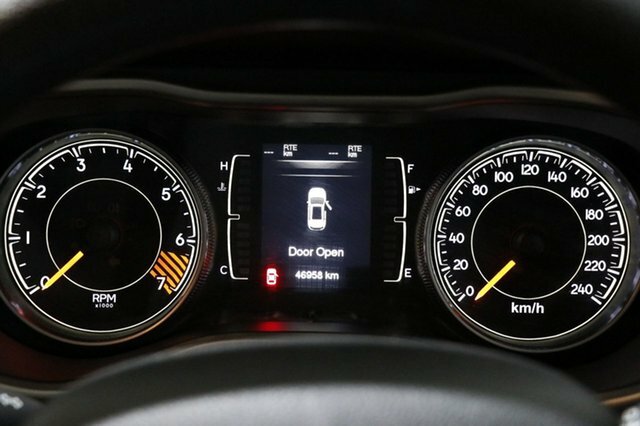 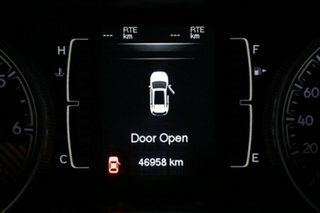 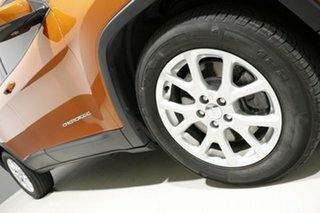 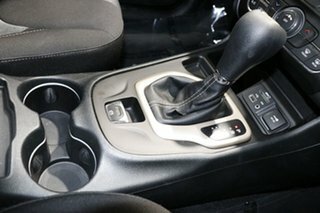 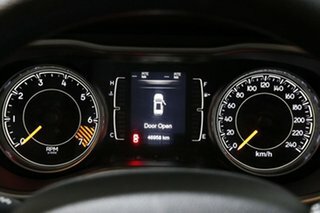 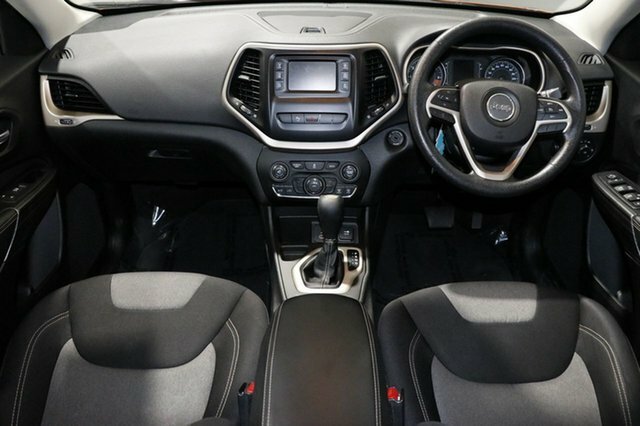 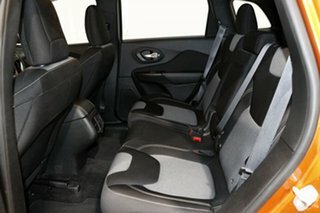 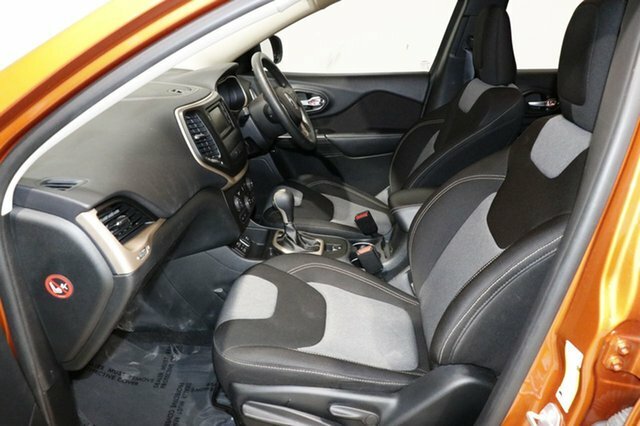 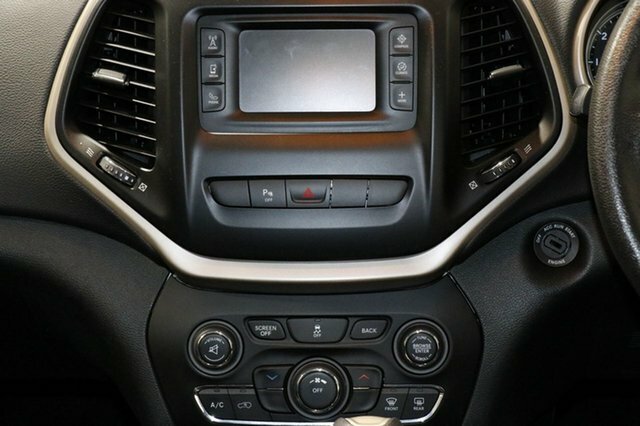 Features dual front airbag package, tint, reverse camera, cruise control and more. 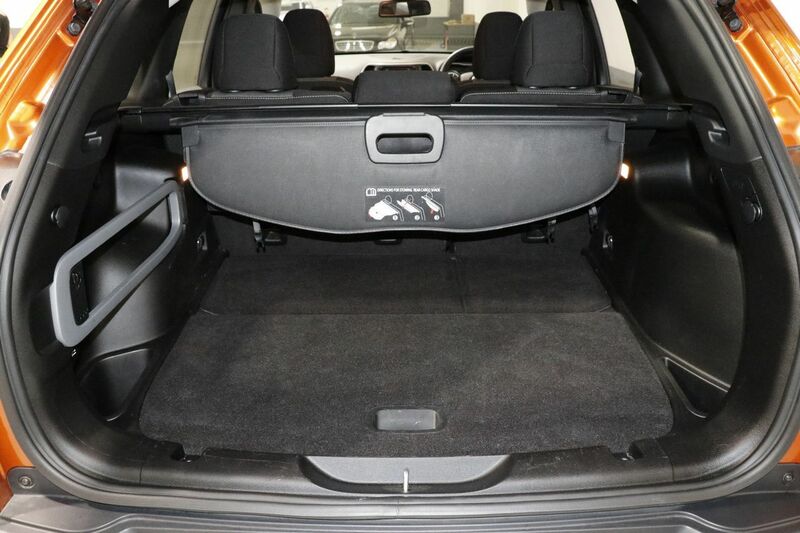 Unbeatable value in its class it has been workshop approved and is priced to sell.